Ciara is the secondary phase of reintegration after the rehab phase at Noupoort NCCC. It is worth mentioning that this the only place in the world that recovering addicts are running an establishment with multiple venues as part of their recovery program. They work and run the accommodation, catering, the grounds, the Pub, the Shop, Bottle-store, Post-Office, Farm-Stall (Padstal), Caravan + Camping facilities, manage the finances (do the books) and take care of all the buying to make Ciara Middleton run smoothly. All this while offering services and a variety of venues to the public, fellow residents, their families and also to the staff (also recovered addicts) to benefit from this. 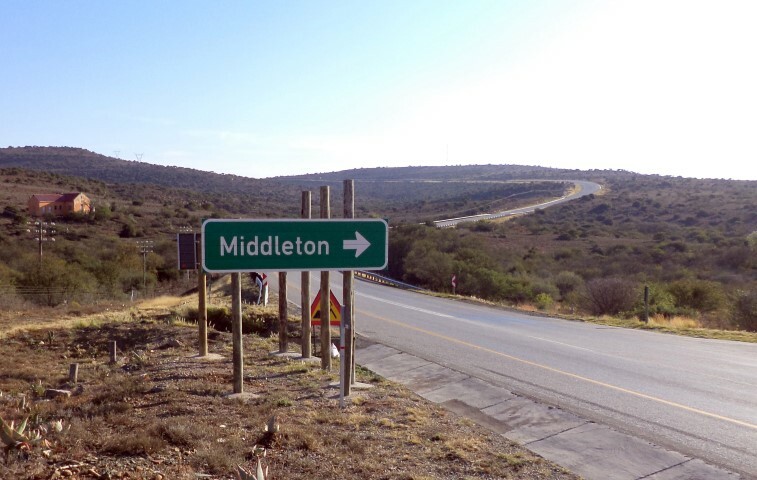 But now, a bit more about Middleton itself; - It's situated amongst the rolling hills of the Eastern Cape surrounded by luscious green meadows. 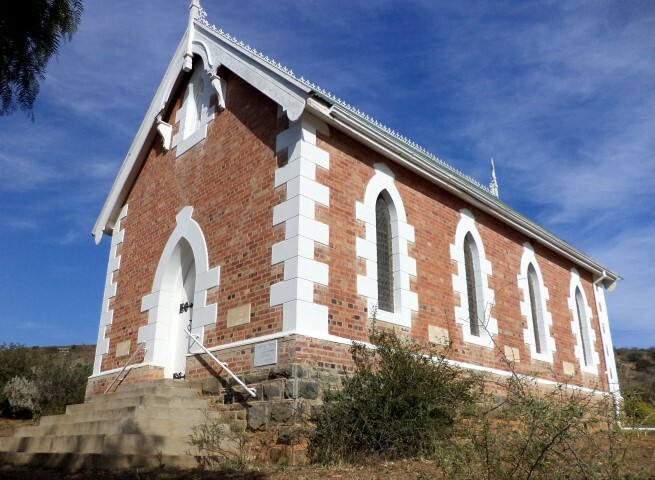 Right on the banks of the Fish River lies Middleton, a railway siding with its quaint Cape Dutch/African architecture that reminds one of the past Victorian era. 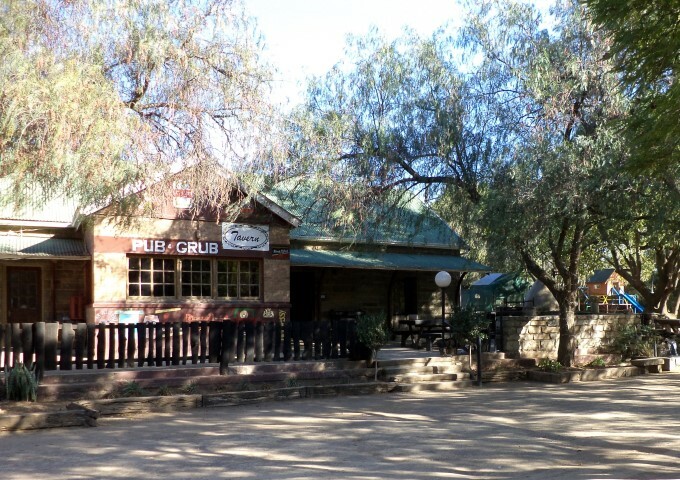 It's situated on the banks of the Fish River, off the N10 road and about 30km south of Cookhouse. It was established in 1879 as a train stop, and the station (which has since been converted into a pub) was one of the first buildings to be erected. The manor and surrounds exude the quaintness of the Anglo/African age of the Eastern Cape with a large amount of Dutch influence seen in the architecture of the buildings. 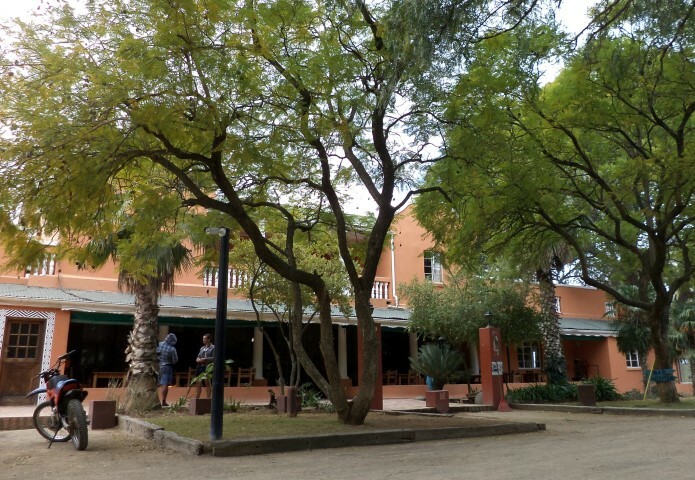 The manor offers accommodation ranging from a comfortable upstairs room to the self-catering bachelors flat and hunters lodge, there are also rooms spread out around the manor which are catered for. 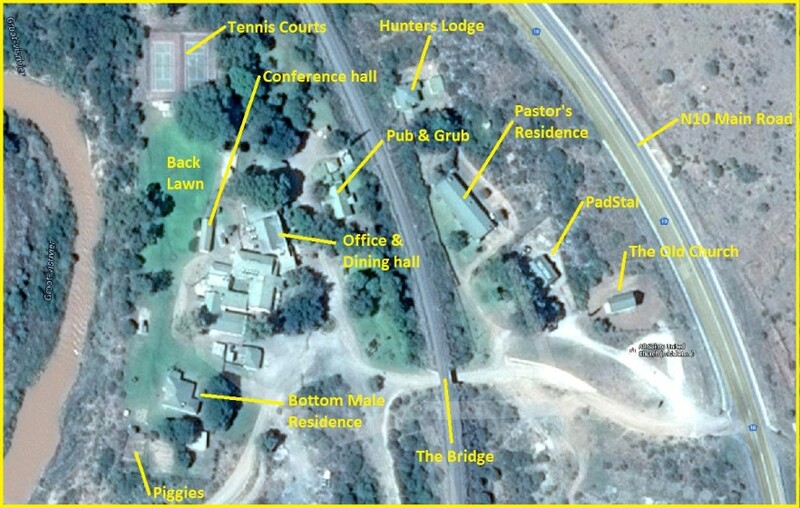 A large part of the town’s magic is the grounds, set on the banks of the great fish river, the grounds contain well-manicured gardens, rolling lawns, tennis courts, a swimming pool and a conference center seating 100 people. The river offers some superb yellow fish fishing and is a birdwatchers paradise, with birdlife ranging from sun birds to fish eagles. The fully stocked pub, known as the Tavern, has a large flat screen for all your sports viewing and with friendly and helpful bar staff you can get all you want out of a visit.